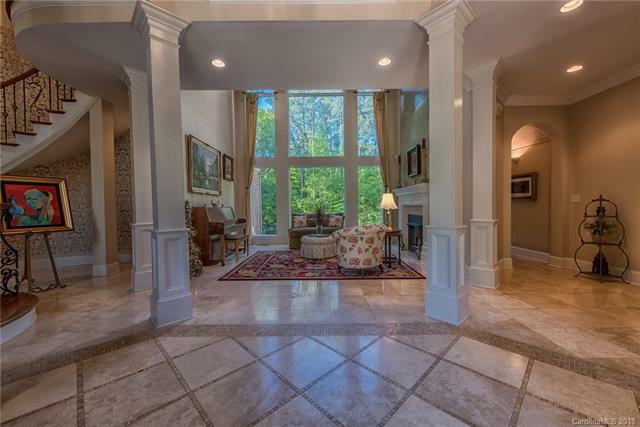 Elegance displayed throughout custom home. 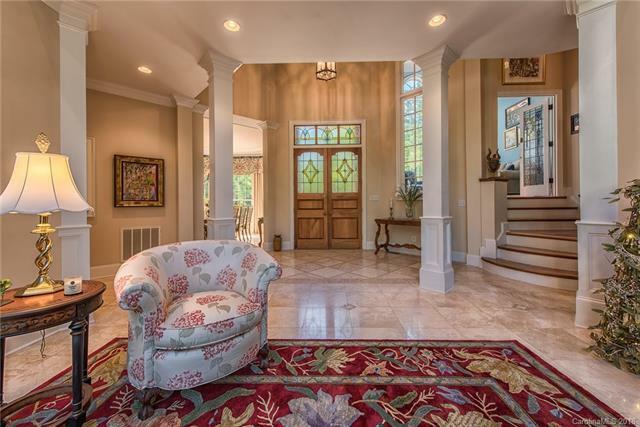 British Antique Stained Glass in custom cherry doors, that open to fabulous foyer & soaring ceiling 2 story great room. Office/Study w/huge windows. Gourmet kitchen w/Bosch ovens & cooktop flows to family room. Master retreat w/handcrafted tile & glass shower & jetted tub. 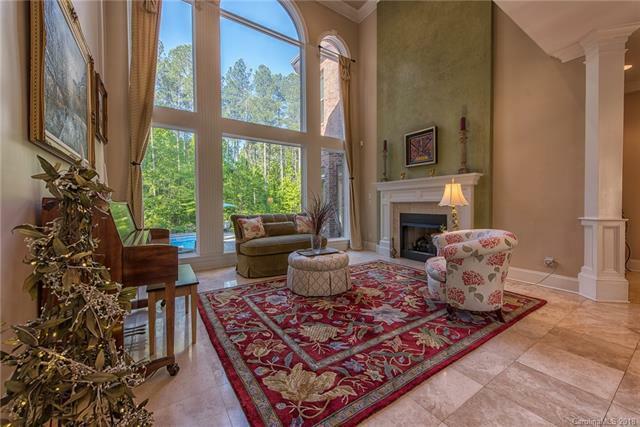 Inviting back lawn has pool, beautiful Labyrinth, indoor & out room to entertain galore. Pool bath w/steam shower. Safe room (unfinished). Large laundry room, craft/wrapping room.